Angela is one of our birth assistants here at NBBC. She decided to have her first baby with us after years of trying to get pregnant. We all felt a great sense of victory when this baby was born. 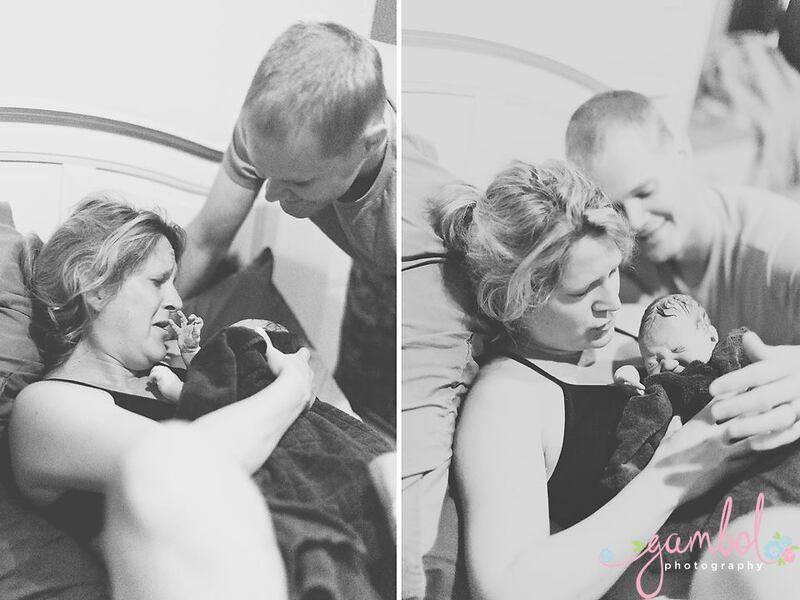 Angela would like to share her story of being a first time mom birthing in our birth center. ”I was due on August 10 but that day came and went. Each day after I wondered if that would be the day the baby would make her appearance. My husband James was so excited for me to go into labor. He talked to our baby girl daily to tell her that we were waiting for her and wanted her to come out and meet us when she was ready. We went to church on August 17. I kept telling myself it was completely normal to still be pregnant and that the average first time mom goes past her due date. At NBBC we understand that the due date is an estimate. We do our best through early ultrasound and patient history to calculate an accurate due date. However, we also understand that babies don’t always read the textbooks and that each woman’s body is unique. When needed, we have the ability to do a biophysical profile in our office to assess baby’s well being and fluid levels. 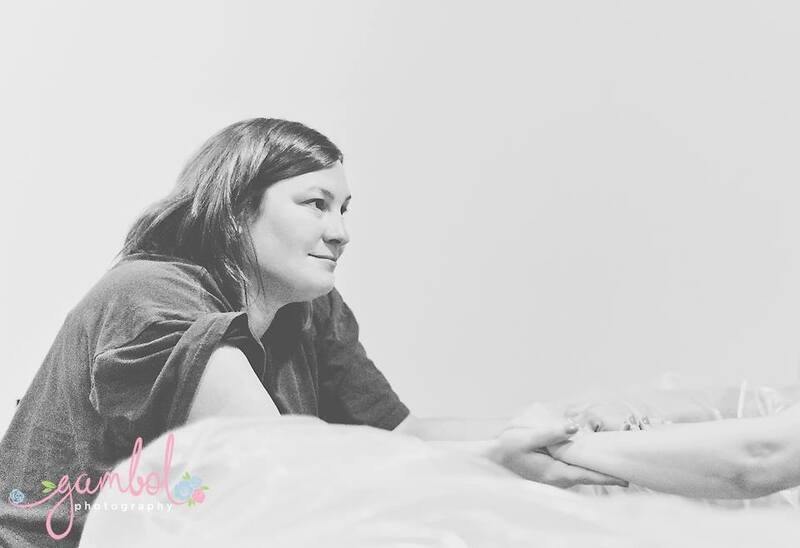 We work together with moms help them make informed decisions about the course of their care. 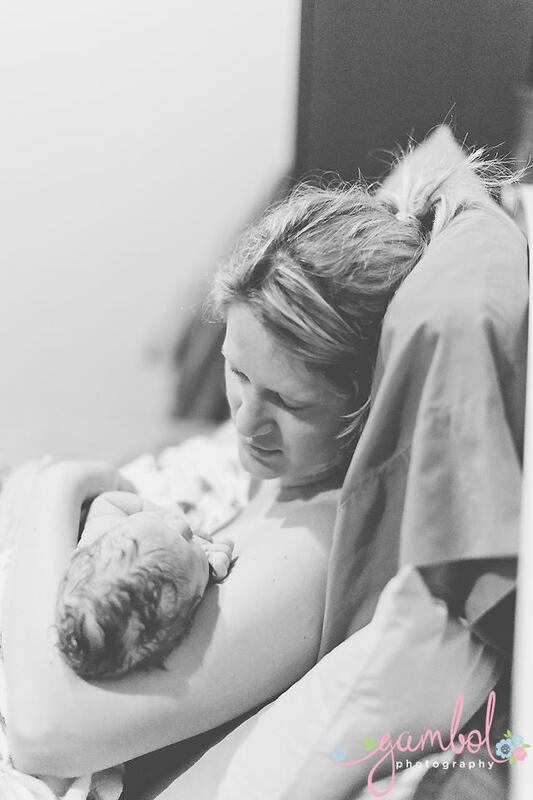 Labor for Angela began with what felt like stronger Braxton Hicks contractions, a small amount of bloody show and a trickle of amniotic fluid. 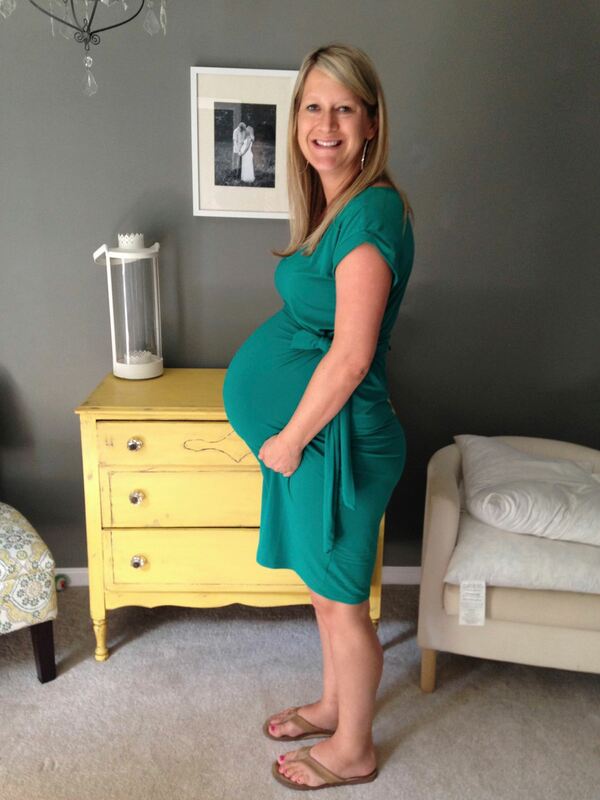 Some mom’s have several “signs of labor” and some only have stronger contractions. We encourage moms to spend the early phase of labor at home. This reduces the rate of transport and usually helps mom stay more rested. Angela went for a walk while her husband James picked up Japanese food. We encourage women to eat as long as they feel like it in order to stay nourished for their labor. A well nourished mom has more strength for the journey ahead of her! A cervical lip is a small amount of cervix that remains in front of the baby’s head and impedes the baby’s descent. A lot of the time we have a woman lie on her side and blow through contractions to help the lip go away. What works for each woman in that situation is very individual. For some moms this situation resolves quickly with positioning and breathing techniques. Hydrotherapy (birth pool) offers many moms the ability to relax until they complete dilation. Sometimes moms do have to transport and get pain relief and in those situations we are thankful to be able go to the hospital with them and continue to support them and manage their care through that process. Most birth center transports are for long labors where mom is exhausted and needs some pain relief and rest. It means a lot to our moms that if they need this option that they will still be cared for at the hospital by their midwives. “After finding out about the lip, I had to resist the urge to push with each contraction. To help myself do this I blew through each contraction with horse lips. This is extremely hard mentally and physically and I wondered how long I would be able to do this. I tried several positions. I got in and out of the pool, sat on the toilet, screamed a few harsh words, and did something called the rotisserie which is where you labor through a few contractions on one side then flip to the other side for a few more. I finally got into the shower and Marcia and James took turns holding the water sprayer and spraying my back help relieve the pain. At this point I started thinking about going to the hospital. Marsha asked if I wanted to get checked again and if I haven’t made any progress we could talk about the option of going to the hospital. Around 3:30 AM I started pushing in the semi reclined position. My doula help hold my legs and my husband was at my head. Pushing was such a relief. I finally felt like there was an end in sight and I actually had longer breaks between contractions. I was able to talk in between and made a lot of joking comments that everyone thought were pretty hilarious at the time. Everyone was so encouraging with each push but in my head I did not believe I was making much progress. Then Marcia told me she could see a lot of dark hair. That was shocking to me as I imagined we would have a bald, light-haired baby. My baby girl was handed to me on August 18 at 4:42 AM just a little over 12 hours from when my water broke. That moment was the most surreal and amazing experience of my life. I felt completely out of my body but completely in the moment. There were so many emotions all wrapped up at one. After witnessing multiple beautiful women journey through labor to welcome the beautiful sons and daughters I was now that woman I’ve always prayed and imagined I would be.